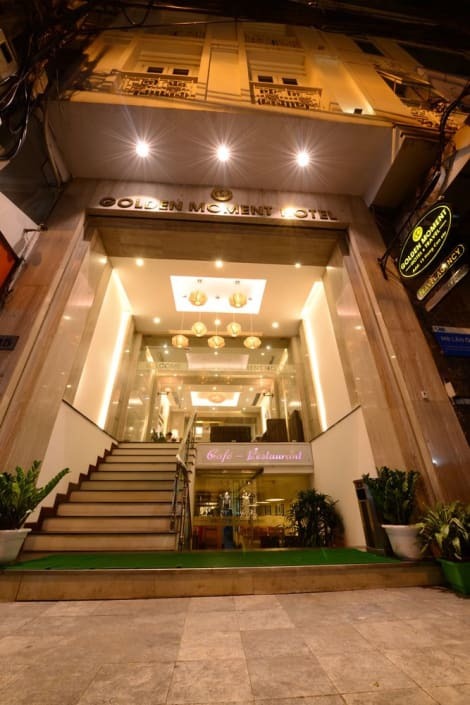 Located in Hanoi (Hoan Kiem), Calypso Premier Hotel is within a 15-minute walk of Hanoi Old City Gate and Dong Xuan Market. 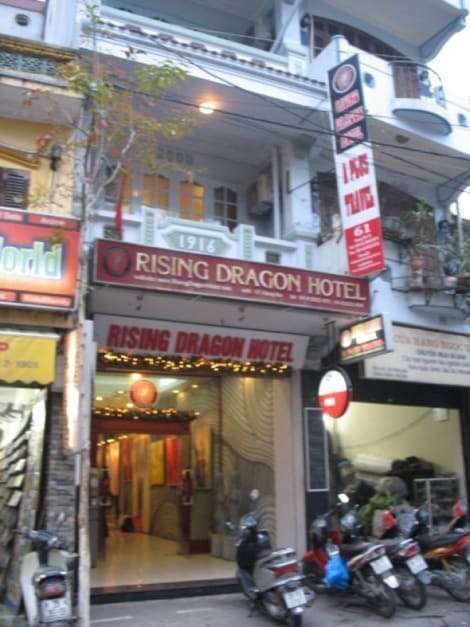 This hotel is 0.5 mi (0.8 km) from St. Joseph's Cathedral and 0.6 mi (0.9 km) from Hanoi War Museum. Make yourself at home in one of the 28 air-conditioned rooms featuring minibars. Complimentary wireless Internet access keeps you connected, and satellite programming is available for your entertainment. Private bathrooms with showers feature complimentary toiletries and hair dryers. Conveniences include phones, as well as safes and desks.